Children today are no longer expected to be "seen and not heard," yet in many churches children are involved only in programs specifically designated for them. 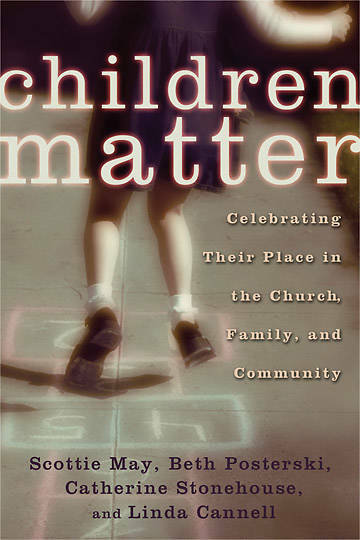 Children Matter offers a full discussion of children's spirituality and shows how the faith community can better nurture its youngest members. Speaking from their experience with children's ministry in a range of Protestant traditions, the authors draw on the Bible, history, and psychology to lay good foundations for such ministry. Discussing the specific content and contexts of faith formation, they also offer wise and practical advice on putting together effective ministries. Rather than focusing on innovative ways to use technology, Children Matter emphasizes relationships between people and encourages the church to welcome all children as valued participants in the people of God.